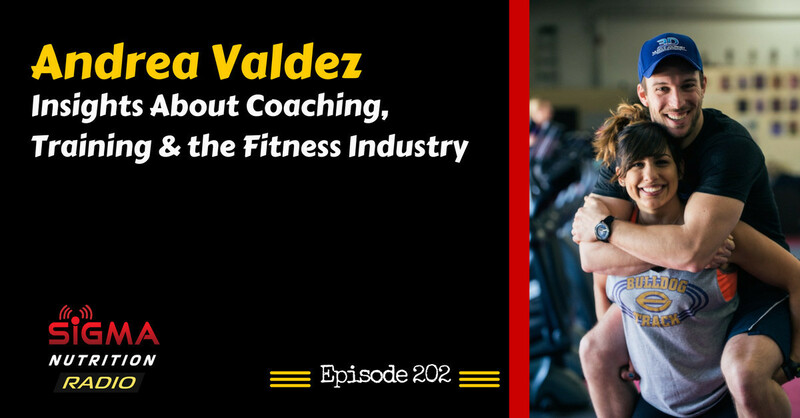 Episode 202: 3D Muscle Journey coach Andrea Valdez discusses her background as an athlete, the transition to bodybuilding coaching, battling with feeling inferior and the current state of the fitness industry. 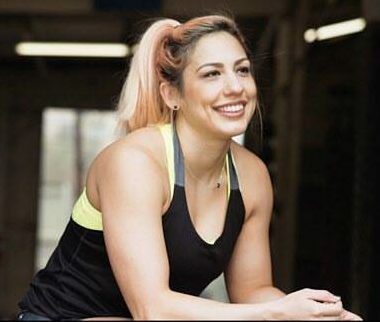 During her current figure off-season, Andrea has begun training in Olympic weightlifting and gymnastics-based movements to pursue competition in a new sport called GRID. She continues to journal her athletic experiences on all of her social media platforms and throughout her personal website at AndreaValdez.com.